Time to link up for another Five on Friday! So all of my talk over the last two weeks of my Bachelorette Party, I forgot to mention the adorable favors from the weekend! 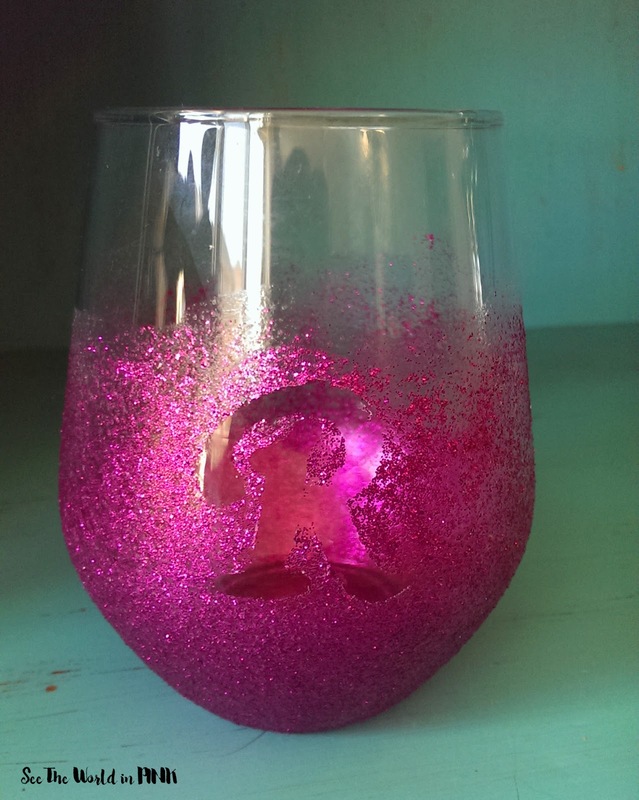 One of my bridesmaids made customized glitter wine glasses for everyone who came for the weekend - I love these! What a great surprise! Mmmm... 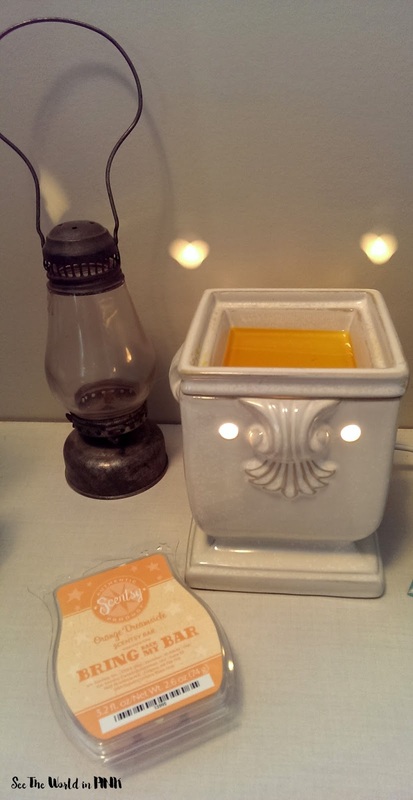 I haven't used my Scentsy in a little while (why? I have no idea), but during my spring cleaning I came across a bar of Orange Dreamsicle! I have been using it every day this week and my house smells like creamsicles - it is amazing!!! 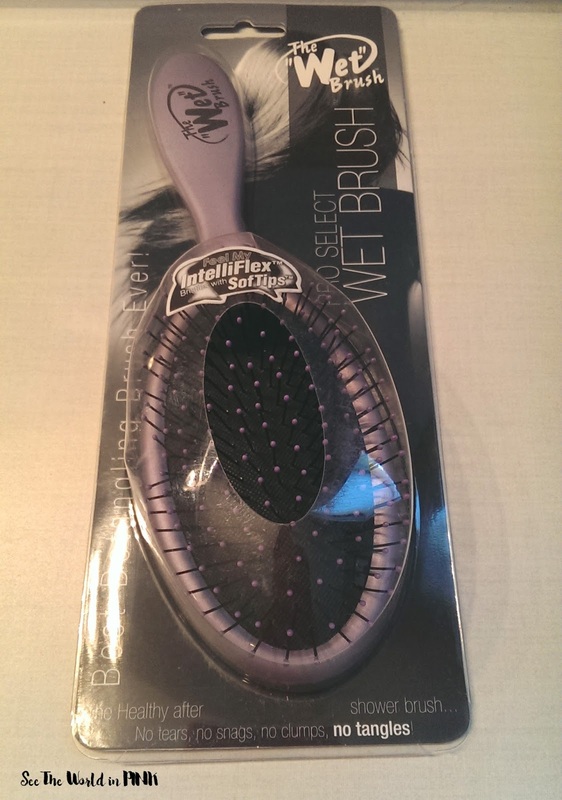 I know I am a little late to jump on the Wet Brush bandwagon (I am pretty loyal to my hairbrush), but OMG - have you tried this yet?! Seriously, this brush is sooo good - I can't even explain it! All I can say is that if you haven't tried it yet, it is well worth the $14 to get! 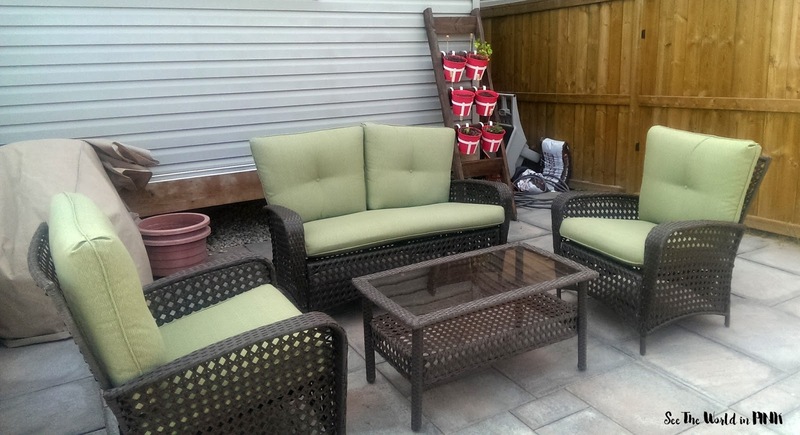 We got our patio set delivered! How cute is this - we have spent a long time looking for a great set that doesn't cost an arm and a leg to buy! This one was actually from Home Depot and was so reasonably priced! This was the last touch that we needed and our backyard is all put together now! I haven't updated my Reading Challenge in a little while (whoops! 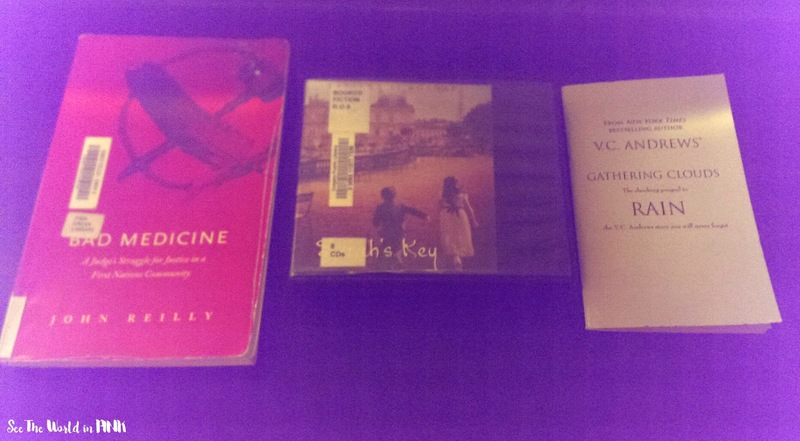 ), but this week I finished 2 books and have 1 more that I am just about done - it is due back at the library on Monday so it will be finished this weekend! You can check out the Reading Challenge page to see what I thought of them!! I just picked up the orange dreamsicle scentsy bar because its back for their bring back my bar promotion. Can't wait to try it! ahhh you will love it - smells so good! I loved Sarah's Key. It's such a good book!